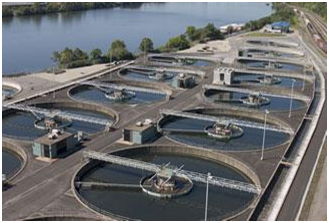 Invensys Operations Management (IOM) offers a wide portfolio of products and services designed to help you deliver secure, reliable water and wastewater operations, meet regulatory compliance, stay on top of your operation’s performance. From flow meters, intelligent transmitters and analytical equipment, RTU’s, DCS and Hybrid DCS controllers, to mobile solutions, enterprise asset management, simulation and award winning ArchestrA based SCADA software, Invensys leads the way in developing and delivering technology to help you solve the challenges that water and wastewater operations face today. IOM provides a wide range of solutions to address the increasing and evolving demands in power generation, transmission and distribution. Rising fuel costs, higher expenditures and new regulatory requirements are squeezing generation margins, making it difficult to complete new and ongoing projects. Additional barriers make it difficult to increase efficiencies and flexibility while continuing to maintain the highest level of availability, safety and environmental compliance. 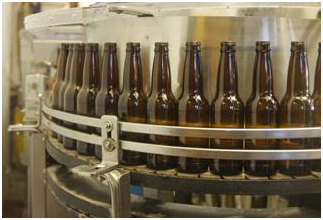 The leading global food, beverage, consumer packaged good and tobacco manufacturers rely on Invensys Operations Management to help manage preparation, making/batching and packaging operations, resulting in better manufacturing performance, quality and productivity. Invensys solutions allow monitoring and controlling quality in real-time, improving product consistency and compliance as well as performance. 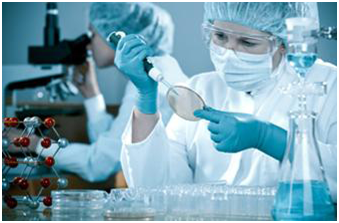 IOM provides a comprehensive set of solutions that help you address regulatory compliance, production performance and quality in a safe and environmentally conscious manner. Invensys solutions ensure that the right information gets to the right people at the right time. By accessing data from multiple systems, these solutions improve agility and workflow, analyzing root causes and making recommendations that help making quicker and better business decisions. IOM actively drives value and sustainability for the chemical industry by applying its technologies and expertise to continuously improve plant and facilities operations. Our solutions include focused operations measurements such as model-based, real-time measurement of OEE, energy and cost accounting. Many of the world’s largest refineries, heavy oil upgraders and petrochemical plants use IOM solutions to sustain improved performance, as well as to bring about a cultural change that shifts the focus toward being proactive about increasing safety, efficiency and production. 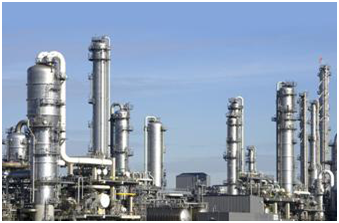 Invensys solutions offer real-time measures; it also enhance control of refining and petrochemical processes and enable optimization of individual process units and the entire plant thereby minimizing process variability and achieving significant improvement of overall plant performance. The net result is reduced operating costs, higher throughput and increased capacity utilization This helps transform collaboration across the entire organization and improves visibility and responsiveness from the plant floor to the executive office, creating sustainable change and improved performance. 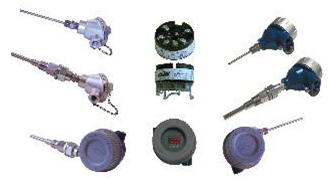 Foxboro Measurement & Instrument (M&I) products reflect more than 100 years of experience in industries such as chemicals, oil & gas, power generation, food, paper and mining. M&I is now developing a broad range of innovative multi-product measurement solutions based on patented Coriolis technology. These value added advanced applications further optimize asset performance and profitability in the areas of upstream oil & gas, fuel transfer, refinery production and dairy operations. Foxboro lines are accurate, reliable instruments that measure or analyze temperature, pressure, flow and electrochemical variables, giving more integration, interoperability and innovation from one source. For more than 40 years, Foxboro has supplied robust, accurate, high-quality liquid analytical instrumentation to a wide range of industries, such as chemicals, food & beverage, pulp & paper, metals, semiconductor, power generation, water & waste, and many others. 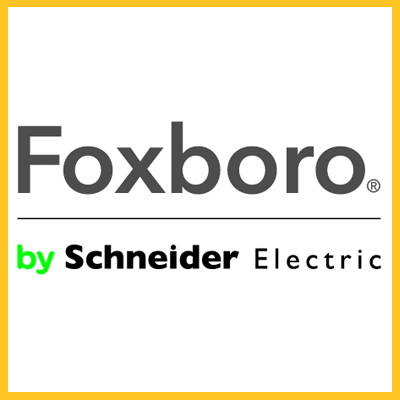 Foxboro controllers and recorders have earned a reputation for accuracy, reliability and solid-state innovation. EXACT self-tuning employs the principles of artificial intelligence to adapt tuning parameters for optimum disturbance response. 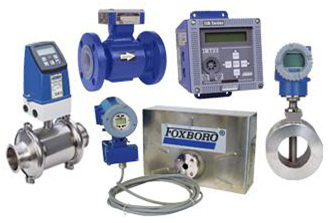 With a 100-year tradition of excellence and innovation in flow measurement, the Foxboro brand of magnetic, vortex and Coriolis technologies offer a complete breadth of accurate, reliable and worry-free flow meter solutions. 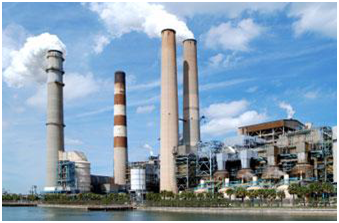 Our high-quality sensors feature rugged construction for maximum accuracy and longevity, and our temperature transmitters are used across the oil & gas, pharmaceutical and biotech, chemical, power, and pulp & paper industries. Our temperature transmitters provide highly reliable, stable and accurate temperature measurements. Foxboro microprocessor-based transmitters are fully user-configurable and available with a choice of 4-20 mA/HART, Foundation Fieldbus, FoxCom or PROFIBUS communications. 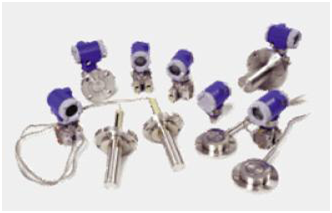 Foxboro pressure transmitters are installed across the process automation industry, from oil & gas, pharmaceutical, power, chemical, pulp & paper, metals & mining, water & wastewater and many others. 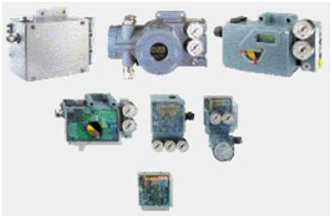 Foxboro Eckardt positioners are designed to operate pneumatic valve actuators. These high-performance instruments feature the latest 100 percent solid-state sensing and control circuitry. Some advantages include modular structure, upgradable electronics, easy installation and startup; IP66, NEMA 4X, and explosion-proof Class 1, Division 1 enclosures; and up to 60 percent less air consumption than conventional electropneumatic positioners.